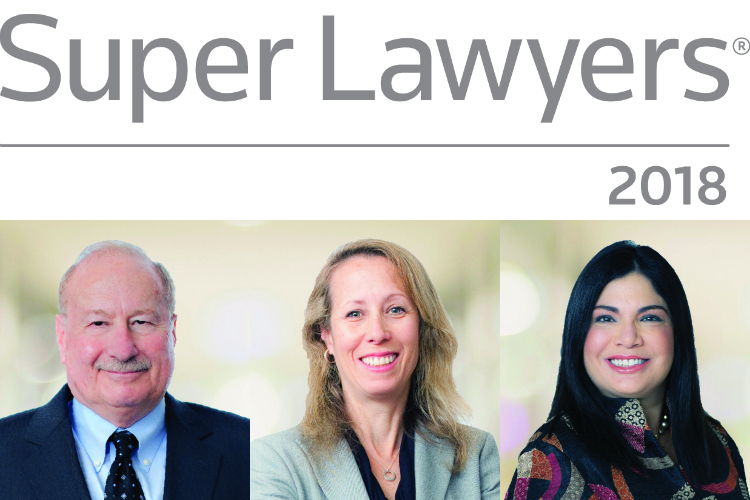 Super Lawyers has again recognized the attorneys of Sheller P.C. in 2018. Founder Stephen A. Sheller has been selected by the organization for the fifteenth consecutive year. Attorneys Kimberly A. Aponte Borden and Jamie L. Sheller have been awarded the honor multiple years, including 2018. Super Lawyers is a rating service of outstanding lawyers from more than 70 practice areas across the country, representing those who have attained a high-degree of peer recognition and professional achievement. The selection process includes independent research, peer nominations and peer evaluations. 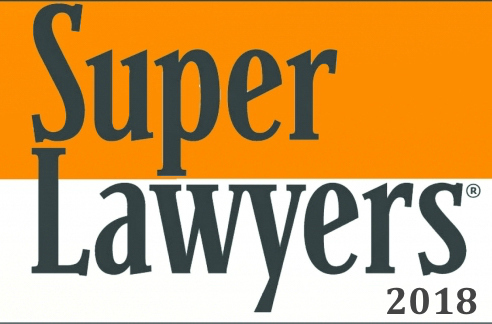 Only 5% of the nation’s attorneys are honored with the SuperLawyers designation.